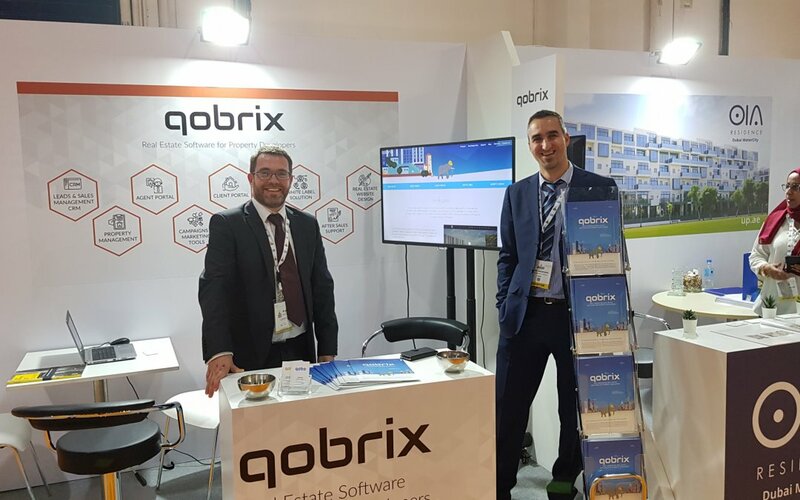 LONDON, MARCH – Qobo Group Ltd, developers of the award-winning, multi-system Qobrix real estate software focused on customer acquisition, successfully participated in the International Property Show (IPS) 2019, which drew to a close at the Dubai World Trade Center on Thursday. As the only software house to take part in the event, Qobrix made a lasting impression at its stand, with its pioneering Real Estate software solutions for enhanced customer management and customer acquisition. Qobrix representatives received a high number of visitors interested in learning more about the class-leading Real Estate CRM System, agent and client portals, and white label solutions. The International Property Show Exhibition attracted a wide range of visitors over the three-days from all over the world, and Qobrix was glad to have the opportunity to present its products to them.